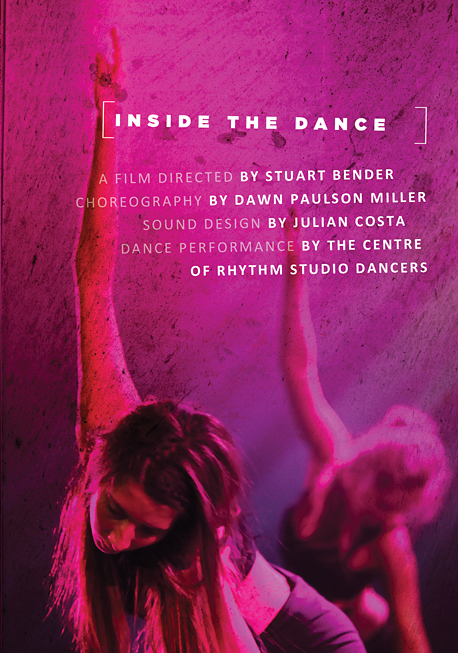 Screening at the Perth premiere of Stuart Bender’s “The Argentinian Escape!” Be capitivated by, and taken inside, the sensational choreography and performance of this beautiful dance. The amazing full version of this gorgeous film will be screened at the premiere of “The Argentinian Escape” (Thursday March 8th. Ticket information very soon!). Information about tickets to the premiere will be announced very soon. Watch this space!